For more than 20 years, our country has been recognizing American Wetlands Month and were hoping that many of you will be participating in the observance this year. Its a great time to use our pond liners to create replacement wetlands or host wetland cleanups with the aid of our waterproof tarps, green leaf tarps and pop-up tents. Our pond liners are perfect for large-scale projects and we can customize them too. Right now, standard sizes start at 30-feet x 20-feet and run up to 100-feet x 120 feet. Of course our tarps and tents come in assorted sizes as well. Oh, and we even have 144-square feet base-camp tents for cleanup leaders that want to spend the night on site. So, all you need to do is find a wetlands site or the ideal place to build one. In most instances, the U.S. Fish and Wildlife Service is a good place to start when planning large-scale events for the month. They can generally let people know which public wetlands need attention and where they see a need for new ones to form. They are also typically very good about providing advice on how to go about cleaning up the area and what else needs to be done. If all of the public wetlands in your area are already in good shape, you could always build a small-scale one on private property. In years past, our heavy-duty liners have been used to create watering holes for domesticated wildlife, containment ponds and water features. As such, there are options to choose from just as long as your areas private landowners are willing to participate in American Wetlands Month events. To learn more about our pond liners, tarps, base-camp tents and pop-ups before the yearly observance arrives, please contact us today. 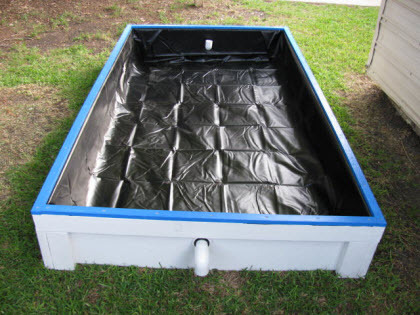 This entry was posted in pond liners and tagged pond liners on March 19, 2015 by CanopiesAnd Tarps. Did you know that each May, the Percussion Marketing Council sponsors International Drum Month events? Its true and now is the ideal time to make your celebratory plans. It doesnt matter if you are a music store owner, concert hall manager or simply someone who just loves to drum. Everyone is welcome to get in on the drumming fun and celebrate. 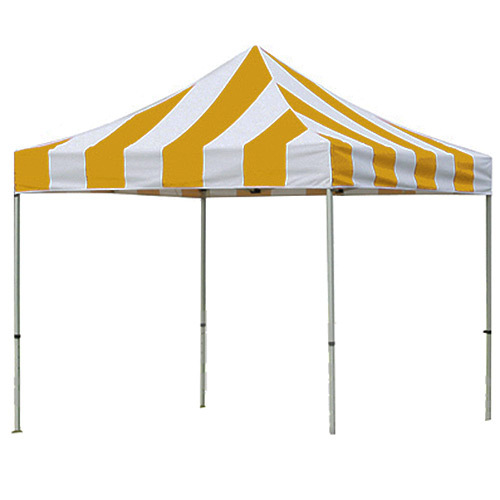 We can help provide you with high-quality party tents, folding chairs and banquet tables. So, thats a large chunk of the planning process that you can count on to go smoothly. If youre stuck for drumming event ideas, dont worry. We have a few thoughts on the subject. For instance, you could hold a drumming circle. Drum circles are fun and family friendly. All you need are party tents, folding chairs, hand-held frame drums or bongos and a drum leader. Place the chairs underneath of the party tent in circle formation. One drum should be placed in front of each chair. So, attendees can simply walk in and participate on the spot. When the event starts, the drum leader can teach the attendees how to play the drums with their hands. Then he or she can lead them in a group drumming session. During the event, the drum leader can also talk about the history of percussion instruments and what role theyve played in society over the centuries. He or she could even branch off into a discussion about how early drums were made. After the drumming session, consider giving attendees a chance to buy their own frame or bongo drums and invite them to become members of a community drum circle group. To discuss more International Drum Month events that can take place underneath of our party tents, please contact us today. 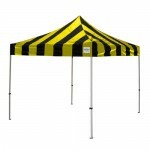 We have all of the best tents, tables and chairs for outdoor events on sale now. Plus, new arrivals and hot deals are coming in every day. So, you never know what great additions may pop up on sale before your big drum month event. This entry was posted in party tents and tagged party tents on March 19, 2015 by CanopiesAnd Tarps. Its almost April 2015. Do you have your promotional calendar put together yet? If not, what are you waiting for? Grab those pop-up tents and start drawing customers in to see what you have to offer! There are so many great national observances scheduled to take place in April that it would be just a shame not to take advantage of the public relations opportunities. For example, did you know that its National Car Care Month? 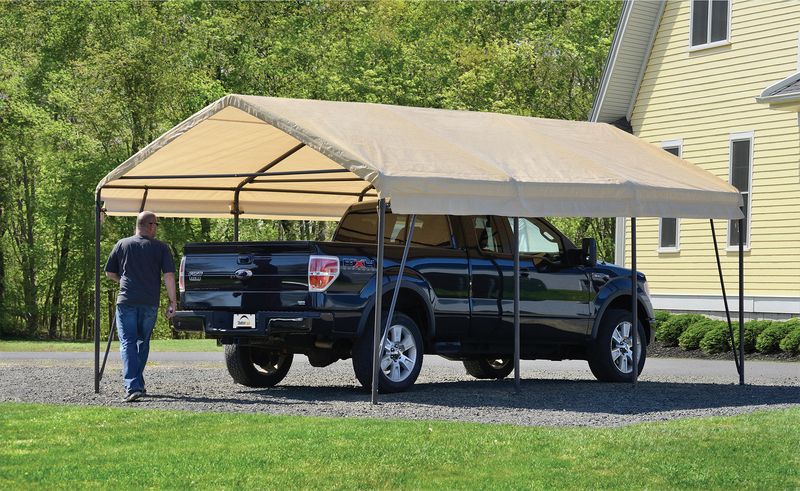 Why not put up a pop-up tent and host a car wash, swap meet or car show? If youre not feeling that ambitious, a road rally might be fun. You could set up pop-up tents all along the rally route and let participating businesses sell their wares. Weve got the perfect pop-ups for such a public relations shindig. 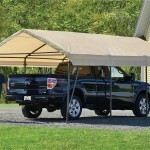 Theyre our automotive pop-up canopies. The collection feature car crests, emblems, logos and checkered flags. Oh, and there are canopy covered carports to protect all of the classic cars too. Plus, weve got safety fences in assorted colors that will keep the road rally crowds away from the main race areas. International Guitar and National Jazz Months are also on tap. So, we think an outdoor concert would make an excellent public relations event. Our pop-up tents are perfect for vendors and ticket booths. As for the big concert, you may want to purchase one of our deluxe party tents, white chairs and portable tables instead. 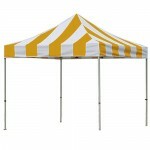 The party tents vinyl tops will help shield the music loving crowds from the spring sunshine, wind and rain. 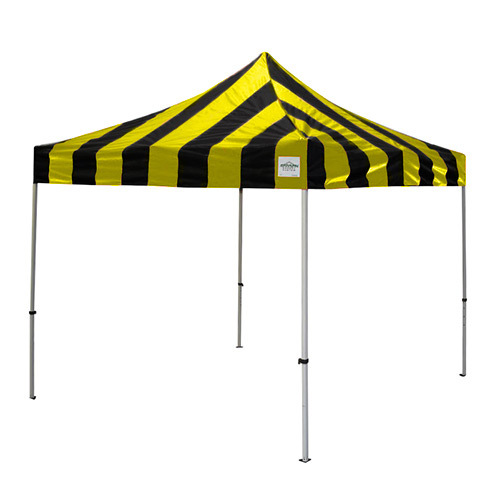 Furthermore, we have vinyl party tents that include sidewalls and or skirting too. Consequently, your concert goers will be ready for anything. To learn more about all of the great PR opportunities available in April 2015 and get your events tent needs taken care of right away, please contact us at Canopies and Tarps today. This entry was posted in pop up tents and tagged pop up tents on March 16, 2015 by CanopiesAnd Tarps. 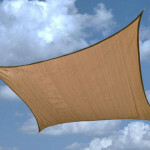 As a homeowner, getting items that help you keep your home maintained is ideal, and canvas tarps are an item that you should definitely consider purchasing to accomplish this goal. It is possible to use these tarps in many ways, but some common uses are quite helpful for the majority of homeowners. Covering up machinery is important, especially if you have young children as you do not want them to be tempted to explore their curiosity with a potentially dangerous piece of equipment. If you are working on a current project, a canvas tarp also makes an excellent cover to use until you decide to continue. An extremely common use for canvas tarps is with painting, whether you put it on the floor or to protect furniture from getting paint on it. One of the reasons it is great to use is because it does not cause any damage to the flooring or furniture it is placed on, which ensures a positive painting experience. 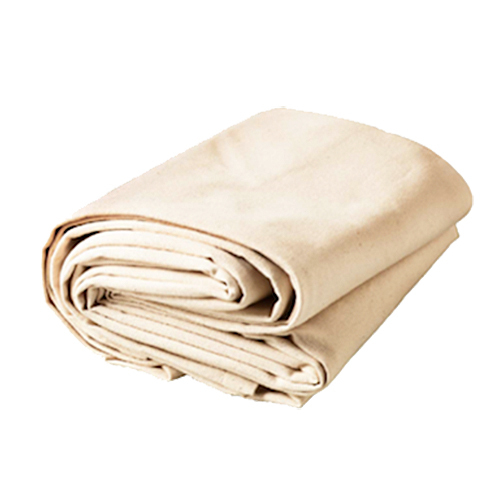 If you get a treated canvas tarp, you can rely on this tarp for outdoor use with ease. Having it treated means it becomes waterproof, and this is where you will get a lot of benefit from this kind of tarp. It is easy to cover up firewood that would otherwise be exposed to rain, or to protect materials that are temporarily being stored outside while you are working on a project. Canvas tarps are strong, durable, long-lasting, and sometimes waterproof, which make them excellent to have around the home because you can find so many uses for them. 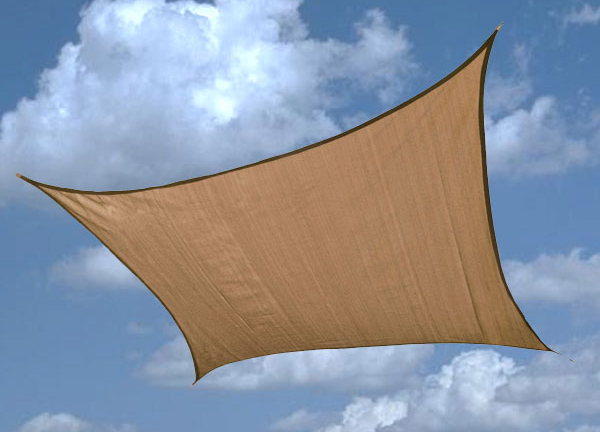 Contact us to learn more about our selection of canvas tarps. This entry was posted in canvas tarps and tagged Canvas Tarps on March 6, 2015 by CanopiesAnd Tarps. Proper camping does require a few essentials such as a tent, sleeping bags, day-packs, lanterns, and more, and then there are items that are not required, but definitely enhance the camping experience. It is important to bring these items along as there is no reason to pass up on a better time camping, especially when it is simple to get what you need and fit it with your other items.Vinyl tarps are well worth taking on camping trips because they are so versatile. On a windy day, you may have your belongings getting pushed all over, but this can be prevented by using a vinyl tarp as a wind break by tying it between trees or among branches by your campsite. 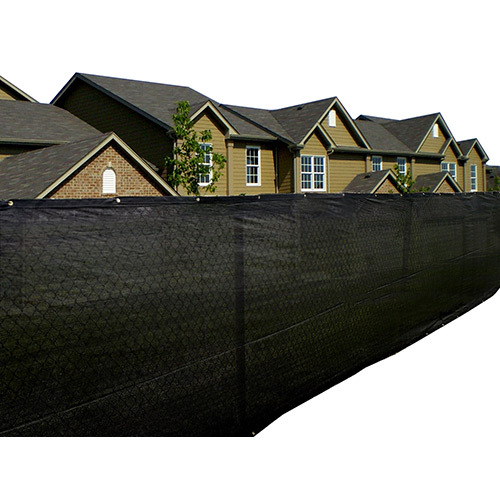 If you were not prepared for the rain, or you just want additional protection from the rain, vinyl tarps are an excellent solution that allows you to keep areas or items dry while also directing water flow. 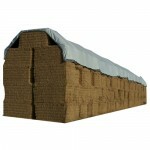 It is an effective way to prevent your camping area from getting flooded in the case of heavy rain. 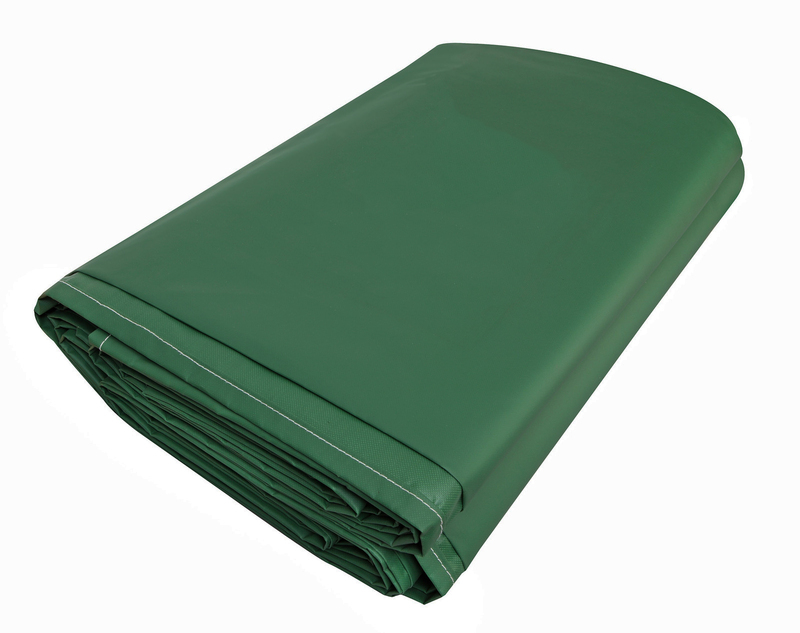 Although it may not provide the most protection, vinyl tarps provide enough protection to sleep under, which is essential when you decide to go camping without a tent and get caught in rough weather. In a temporary manner, you can also set up a tarp shelter for taking a break while on the go. 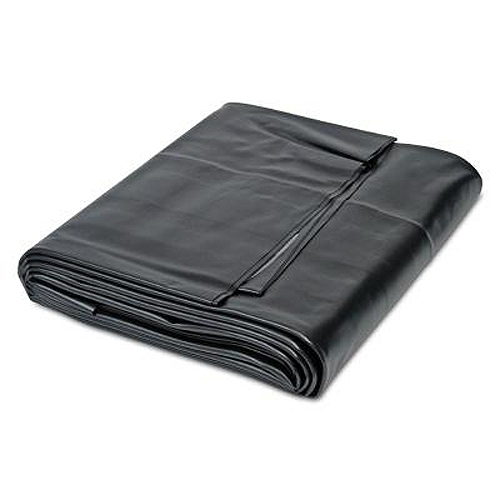 With an entire campsite set up, you may not be interested in disassembling everything once the weather gets bad, and this is when a vinyl tarp can provide enough protection to keep items where they are. 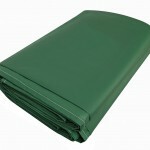 Contact us for more information on vinyl tarps and how they can be used. This entry was posted in vinyl tarps and tagged vinyl tarps on March 6, 2015 by CanopiesAnd Tarps. There is no question that water features add beauty, enjoyment and value to your landscape. Whether you are planning a dramatic fountain, a simple pond feature or an all out water garden, your yard will become the focal point of all your entertaining. When you consider that seventy percent of the earth is made up of water, and that human beings have a water percentage that exceeds fifty percent, it is no surprise that we are drawn to water. Water is calming and inviting, and water features really make your landscape pop. That said, if the water in your water feature ends up where it’s not supposed to be, the mess you are in for will not add any peace or tranquility to your afternoon. When you want to be sure that your water feature never interferes with your other landscaping features, pond liners offer you the protection and peace of mind you are looking for, creating a protective barrier between your water feature and your yard. Pond liners also serve a second function of keeping the dirt and other debris in your yard from making their way into your water feature. 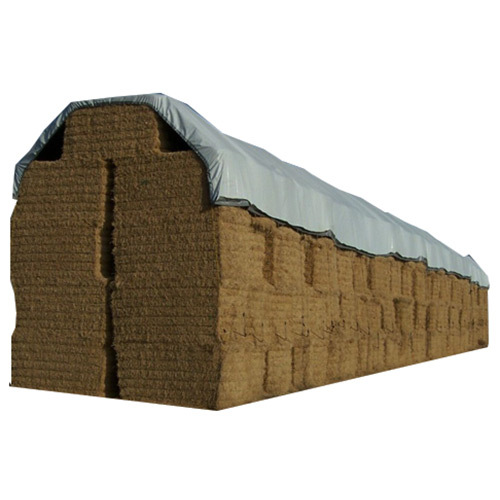 Of course, you will want to be sure that the pond liner you select is a heavy duty, durable liner, specifically constructed to offer you the maximum protection in any kind of weather conditions. 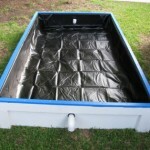 We offer high-density pond liners that resist tears and mildew. Our liners come in a wide variety of sizes. Please contact us for additional information. This entry was posted in pond liners and tagged pond liners on March 2, 2015 by CanopiesAnd Tarps.